Adrenaline is the hormone which starts the process of breaking down body fat. It is the prime instigator of fat breakdown. 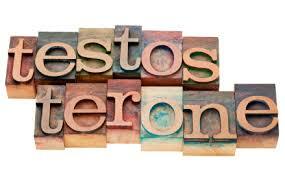 After this, other hormones continue the process of breaking down fat to be used for energy and body tissue. 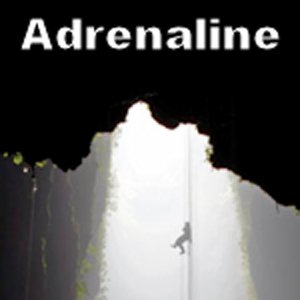 Adrenaline is produced by the adrenal glands. The adrenal glands are two star-shaped cones on top of each kidney. It’s also called epinephrine. The term epinephrine is derived from the Greek roots epi- and nephros, and literally means on the kidney, in References to the gland’s location within the body. When in the bloodstream, it rapidly prepares the body for action in emergency situations. Adrenaline boosts the supply of oxygen and glucose to the brain and muscles, while suppressing other non-emergency bodily processes (digestion in particular). It increases heart rate and stroke volume, dilates the pupils, and constricts arterioles in the skin and gastrointestinal tract while dilating arterioles in skeletal muscles. It elevates the blood sugar level by increasing catabolism of glycogen to glucose in the liver, and at the same time begins the breakdown of lipids in fat cells. Like some other stress hormones, adrenaline has a suppressive effect on the immune system. Adrenaline is increased by intense exercise. Exercises like sprinting, jumping, lifting weights and resistance exercises. The more consistently this is done, the more adrenaline you will produce. Adrenal Fatigue. The problem with low adrenaline in all cases is the adrenals are fatigued and underperforming. The only exception is some kind of physical problem with the gland.